Google Inc. (NASDAQ: GOOG) is testing a new feature to allow local businesses, celebrities, and organizations to post self-promoting information and ads on the company’s search results. The information would be displayed on a design similar to Google’s “mobile cards”. This new type of self-promoting campaigns impulsed by Google appears to be an extension of “Google Podium”, a beta that started last month with the collaboration of the U.S. presidential candidates. It also seems that the company is seeking to attract celebrities and major brands. The new feature was first discovered by the search expert Mike Blumenthal, who found that Andrew Jewelers, an engagement ring store from NY City, has already published self-promoting information on the search results of Google, which can be shared, but it cannot be liked or commented. 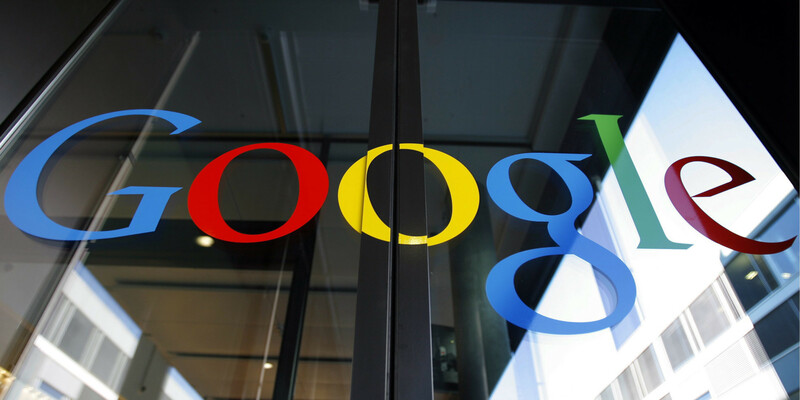 Google executives have not confirmed the new features, which appear to be free of charge. Analysts say that Google is interested in boosting its social presence, so the company is expecting that high-profile people and businesses can help it with that task. In 2015, Google’s ad revenue amounted to almost $67,39 billion, in other words, advertising is what generates the most benefits for the company. That being said, it would make sense if Google starts charging for the new self-promoting service that does not have an official name yet. “This is an experimental search feature we are testing, but it is not tied to Google+. We are currently experimenting with presidential candidates and just started with some SMBs for a select pilot period,” said a Google representative, as quoted by Modern Readers on Sunday. Last month the company led by Sundar Pichai introduced a similar feature, which allows U.S. presidential candidates to post information such as text, pictures and videos in real time on Google search results. According to a Google’s press release, candidates can select the information they want to post and it will appear instantly in the search results related to them. Moreover, posts can be shared on popular social networks such as Facebook and Twitter. Google remarked that the “experimental new podium” is only available to the 2016 U.S. presidential candidates, but the company is willing to expand its use among other “prominent figures and organizations”. As a result, it has created a waitlist, in which people are requested to write their emails and names. Political search interest spikes 440 percent on average, during live TV debates, at the same time that people use the Internet to learn more about candidates and their campaigns, wrote Danielle Bowsers from Google News Lab in a statement. Besides presenting live information from candidates, Google also updated “Google Trends” to offer a “new insight about the candidates”. People are now able to search information about trending terms and rankings, that are updated every minute. For instance, someone can find who is the most searched candidate during a debate.